Skilpadvlei can accommodate guests in one of the seven self-catering cottages along the dam or the eleven bed & breakfast rooms at the manor house. The surrounding vineyards and landscape is the natural habitat of various bird species whilst the dam offers black bass and trout fishing. Take a hike through the vineyards and enjoy the panoramic views the farm offers. 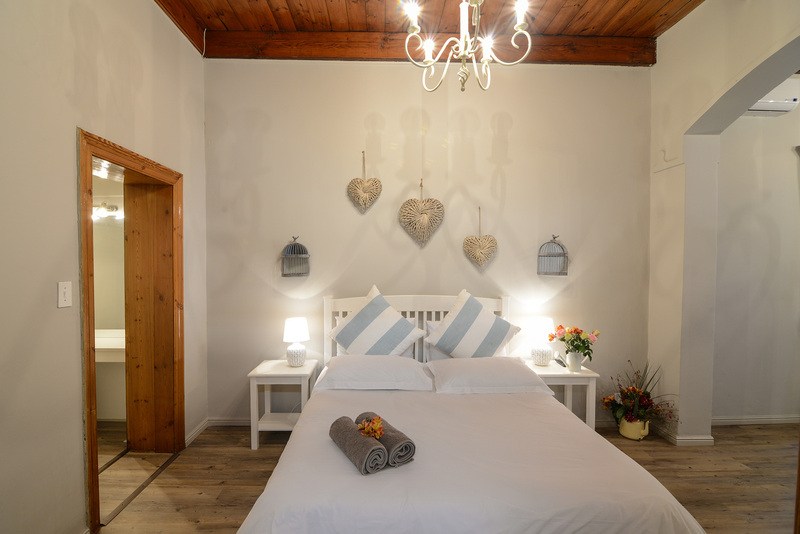 Our self-catering guest cottages are all named after different tortoises and our bed & breakfast rooms all boast names of different types of wines.